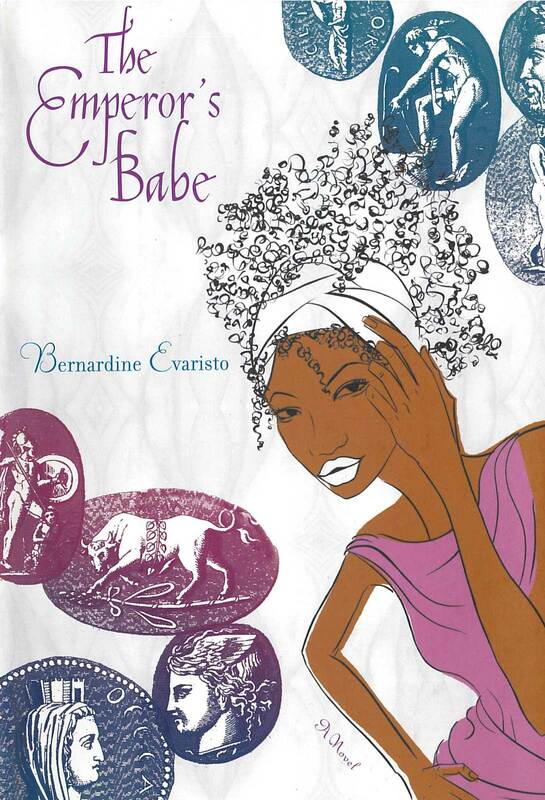 The Emperor’s Babe, Bernardine Evaristo’s comic verse-epic or novel-in-verse, told in erratically un-rhyming couplets, pays heed to Britain’s long history of cultural mixing and colonization on home ground. Evaristo tells the feisty tale of a third-century African-British woman in Roman London, ‘Illa Bella Negreeta’, ‘whose parents sailed out of Khartoum on [an un-Shakespearian] barge’, making it to their west, to Londinium, on a very biblical donkey. As this knowing or ‘sautéed’ mélange of iconic motifs suggests, the conjunction of peoples in a teeming city produces powerfully transformative mixes and encounters, which for the spirited, punning Zuleika take the particular shape of her passionate if doomed affair with the Emperor Septimius Severus, himself of North African descent. 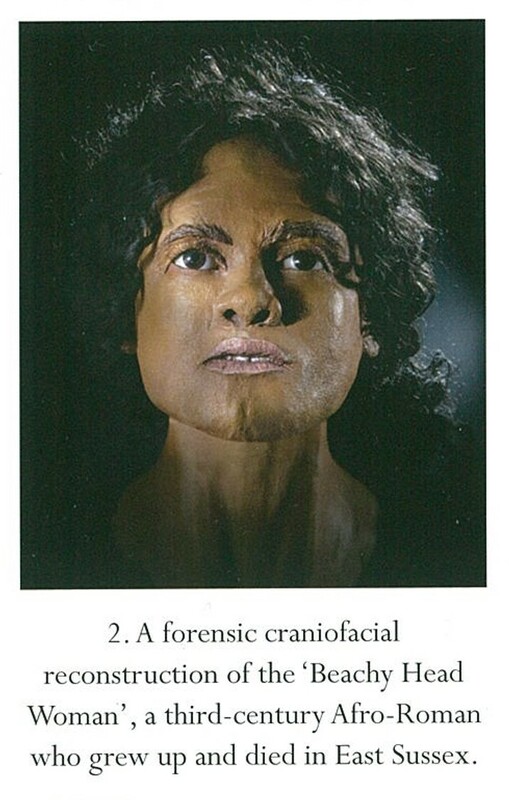 The Romans were travelling all over the place and they were also going backwards and forwards so why is it so difficult for people to think that black people could be in London 2000 years ago. […] I like the idea of exploding the myth of Britain as monocultural and pure until 1948 […]. One thing is for sure, the Roman empire – Britain included – was cultural and ethnically diverse, from the Syrians in Bath, to Quintus Lollius Urbicus, the Ethiopian who met Septimius Severus on Hadrian’s Wall and the wonderful couple from South Shields, Barates and Queenie (‘Regina’), he from Palmyra, she an Essex girl. 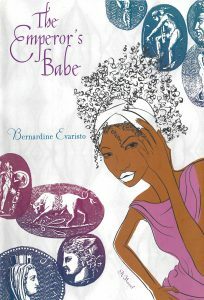 Cite this: “Bernardine Evaristo’s The Emperor’s Babe.” Postcolonial Writers Make Worlds, 2017, https://writersmakeworlds.com/evaristo-emperors-babe/. Accessed 21 April 2019.